It all sounds like a bit of a nightmare alright Dylan!! I wonder what the explosion on the top floor was? Did you get superpowers after you were electrocuted? When you pointed, it sounds a bit like Electro from Spider-Man! Another super story, well done! 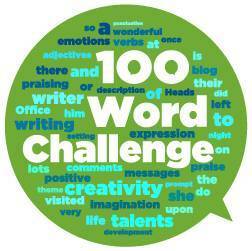 What a fast paced 100 word challenge this is – I was almost out of breath reading it. You’ve also left me with so many questions – like where did the lightning bolt come from and what caused the explosion? Could it all have been a bad dream? You’ve left it on a very clever cliffhanger. Well done.